Do you require professional building services? If you have answered yes, then you should get in contact with Acorn Building Contracts today. As the best building contractors Southampton has seen, you are sure to be impressed with the sheer range of services that we offer. When it comes time to begin your big project, it pays to hire a company whose name signifies trust and affordability. At Acorn Building Contracts, we specialise in supplying Southampton building contractors who excel at what they do. From small renovations to full-scale refurbishments, we can tackle jobs of any size so you don’t have to. If you are looking for a quick and efficient means of maximising the available space in your property, then a loft conversion is for you. Our building contractors in Southampton will handle all of the planning and building regulations and supply you with a full design service. Whether you wish to create a spare room, office, entertainment suite, or something else we can help. Acorn Building Contracts will supply you with a free consultation and fully itemised quotations so you are always in control. Our building contractors Southampton service can cater to both Dormer and hip to gable options, so there is a style to suit any home. Are you looking to extend your property? Then consult with our Southampton building contractors today to learn more about our fantastic extensions. We use specially chosen materials to naturally complement the appearance of your home. This includes matching any doors and windows to those that already exist. We can even supply you with samples and design drawings so you’ll have a fair approximation of how your extension will look afterwards. At Acorn Building Contracts, our building contractors in Southampton excel in creating carefully thought out layouts. 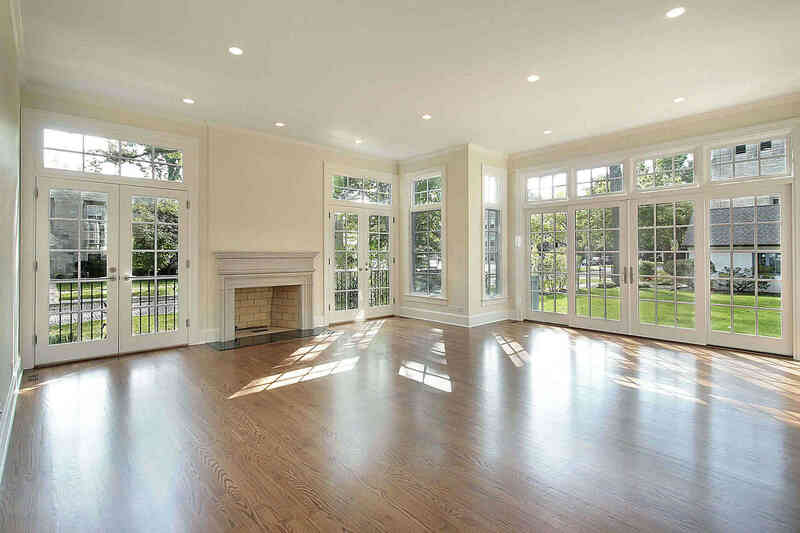 By positioning your doors and windows in such a way, we can allow for the maximum flow of light into your property. 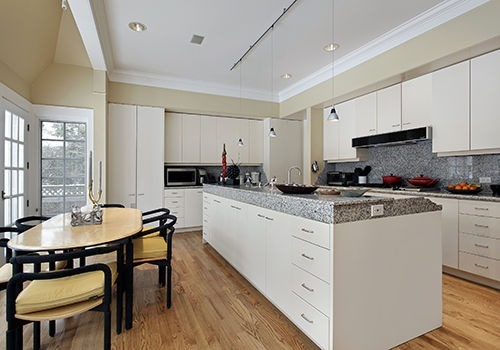 Tired of your old and dated kitchen? Whether you wish to invest in a new bespoke kitchen as part of our complete refurbishment package or as a stand-alone service, you will find Acorn Building Contracts to be most accommodating. From custom built units to reliably sourced appliances, worktops, sinks, and taps our Southampton building contractors will tailor every aspect to you. As the finest building contractors Southampton has to offer, we will agree upon all the details before we start. 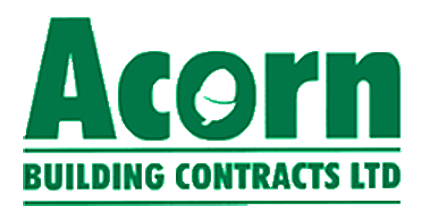 There’s no waiting around with Acorn Building Contracts, and you can typically expect work to commence within 4-6 weeks. Our full design-to-install process is sure to please with a range of luxury options that includes feature lighting and underfloor heating. If you are looking to modernise your office or make space for new equipment, then our office refurbishment service is the way forward. Starting with interior design and working up to costing, space planning, and more, we handle all aspects of your refurbishment to help minimise any disruption. Our all-in-one service includes electricians, glazers, carpenters, tilers, etc. to provide you with results that will create the right image for your company. At Acorn Building Contracts, our building contractors Southampton team are the best there is. When it comes to sprucing up your workplace, we have the means and expertise to leave you with a beautifully clean and modern interior. Choose from our exceptional range of paint colours and specialist wallpapers. Plus, as experienced masonry and woodwork professionals, our building contractors in Southampton can even decorate your exterior surfaces. Our partitioning services are a cut above the rest and are ideal for creating a personal workspace for your employees. When you call up our Southampton building contractors, we will walk you through the available options and recommend the best solution for you. From basic options to cutting-edge systems, your office will convey an appearance of professionalism while having a positive impact on productivity. If you have any questions regarding our building contractors in Southampton, speak to one of our advisors who will be happy to help. Why choose our building contractors in Southampton? When it comes to choosing the most reputable building contractors Southampton has experienced, you need a company who are part of the ‘Buy with Confidence’ scheme. With more than 25 years’ of experience to his name, Darren Cunliffe has worked in all aspects of the construction industry. In 2005, Darren established Acorn Building Contracts and for more than ten years we have operated with a single goal; to provide our customers with a first-class service. Each one of our Southampton building contractors has been trained and certified and are fully backed by public liability insurance. As members of the National Federation of Builders, we consider it a point of pride that all work is executed to a high standard and in full compliance with health and safety. Such is our reputation, our building contractors in Southampton have received many outstanding reviews and come highly recommended via Check-A-Trade. To see how Acorn Building Contracts can transform your property, take a look at our amazing gallery section now. For the most trusted building contractors Southampton has encountered, get in contact with Acorn Building Contracts today on 023 8024 3336.